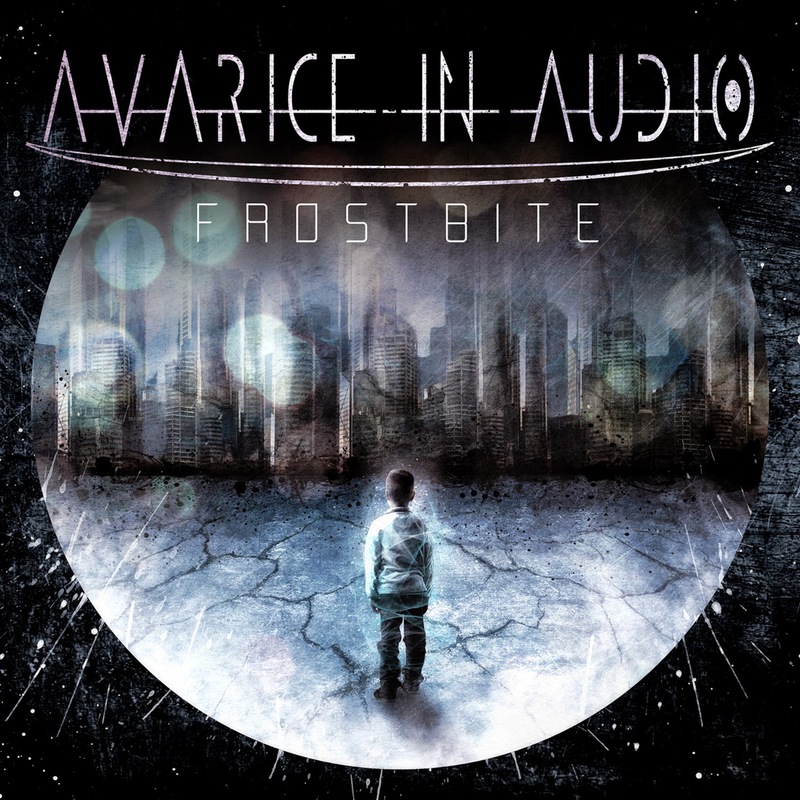 The 'Frostbite EP' is the début EP from Alfa Matrix's new Australian signing, Avarice In Audio. Made up of the duo of Gerry Hawkins (Cryogenic Echelon) and Jade Pegg (Acidtrixx) the EP displays the penchant for big club anthems we've come to expect from Hawkins while the dual male and female vocal duties stray into ethereal and even operatic territory to give the project a unique and somewhat eccentric identity of its own. The EP blends synthpop, edm, dark electro and dubstep elements to create a thoroughly modern and dynamic formula that works particularly well on the infectious title track 'Frostbite' as well as the huge club-friendly 'Sleepwalking Society', and the all out dance-fest that is 'Heartless Disaster' featuring the expertise of XP8. There are of course three remixes included for good measure with Studio-X, Heartwire and Ruinizer adding their unique flavours to the originals. Though it is perhaps Ruinizer's take on 'Heartless Disaster' that proves to be the best of the three with its more experimental style. As you'd expect from a project involving Gerry Hawkins, the production and mixing is absolutely spot on. Each track simply sounds huge and room-filling with exceptional attention to detail. This is a strong introduction to a band that looks destined to be a big part of the Alfa Matrix roster going forward. Hopefully it won't be too long before we get our hands on a full length release. Long Standing Brum Alt. Club Risks Closure.